Your time and business is valued to us! 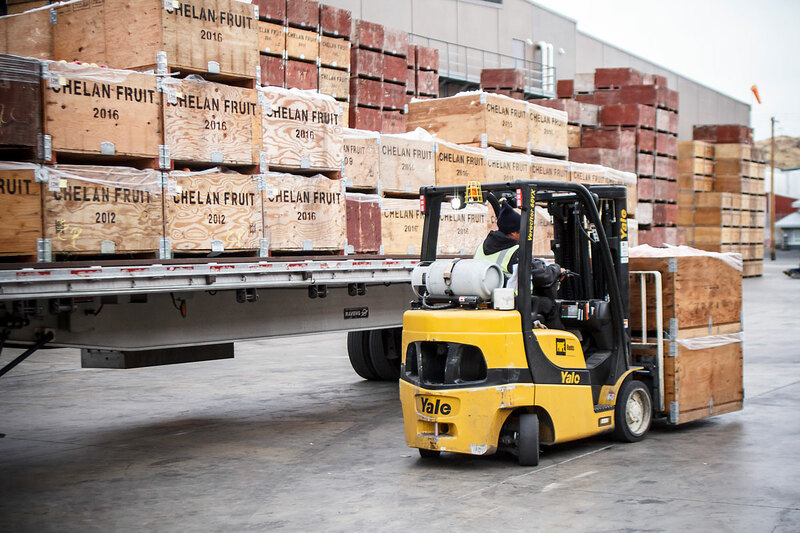 It is of the utmost importance to us that you are provided all the necessary information to have a positive experience working alongside the team members at Chelan Fresh. 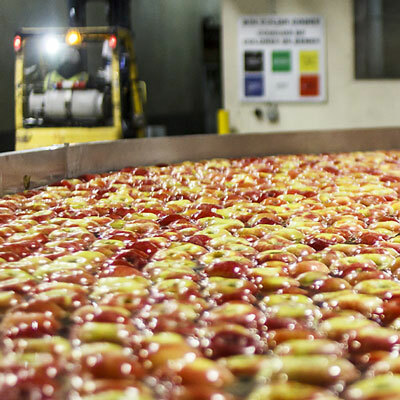 Here you can view everything from the measures we take regarding Food Safety and Quality Assurance to our detailed scheduled loading instructions. While we hope our resources are helpful, we understand not all questions can be answered online. That is why we will always encourage your comments, questions, and feedback. Give us a call, send us an email or write a letter. Hearing from you would make our day!